Property situated in Florida Opportunity Zone. .34 acre property on hard corner at Baars Street & 9th Avenue. Fully leased, NOI of $16,800 for two years. Offered at 9.6% cap rate. 16,800 average daily traffic count. Formerly the "Handlebar," a downtown Pensacola nightclub. The structure was entirely rebuilt in 2001 except for the historic brick walls. Founded circa 1983, the 2,475 SF property was a popular venue for local and regional bands. 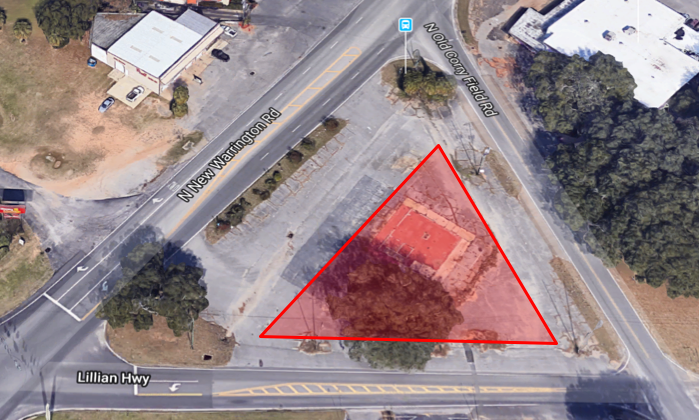 Read more about 319 N Tarragona St.
.58 Acres at 8190 Pensacola Blvd. .58 acre parcel zoned HC/LI. 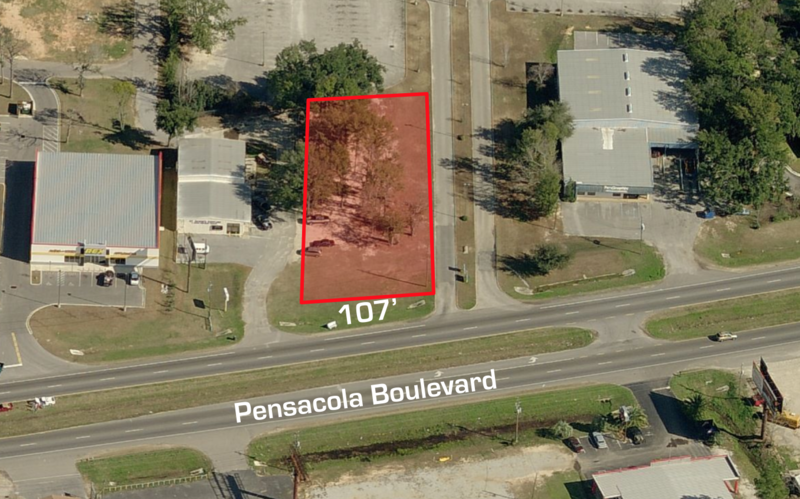 107 feet of frontage on Pensacola Boulevard. 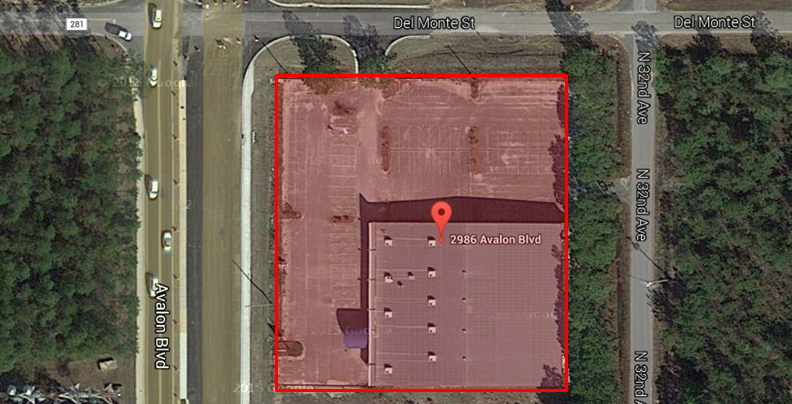 Read more about .58 Acres at 8190 Pensacola Blvd. This is the sale of half the stock in the entity that owns the building, which equates to approximately 3,425 square feet of a 6,850 square foot building. 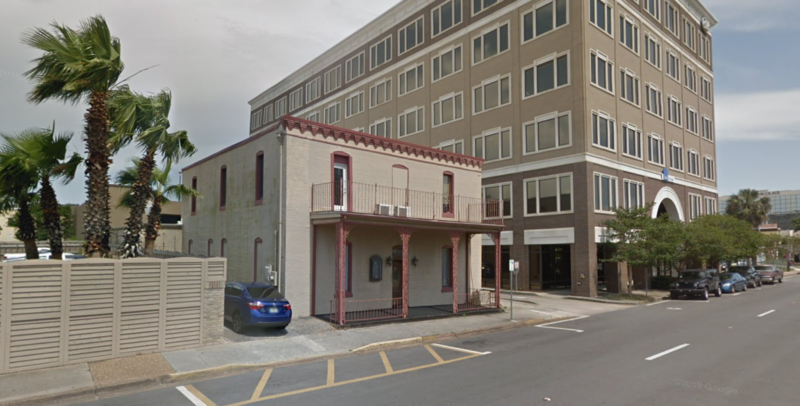 Two story office space located within the core of Downtown Pensacola. 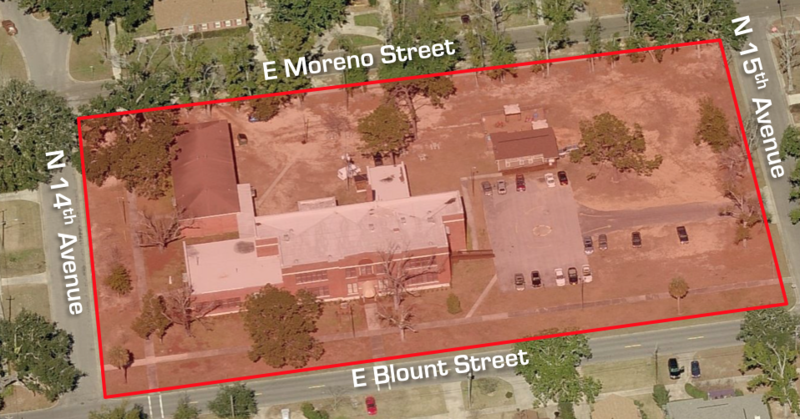 This property is situated directly across from the Escambia County Courthouse. Read more about 314 S Baylen St.
Parcel situated roughly 400 feet from the intersection of Mobile Highway and New Warrington Road. Across from Whataburger and Grocery Advantage, Family Dollar and Aaron’s. 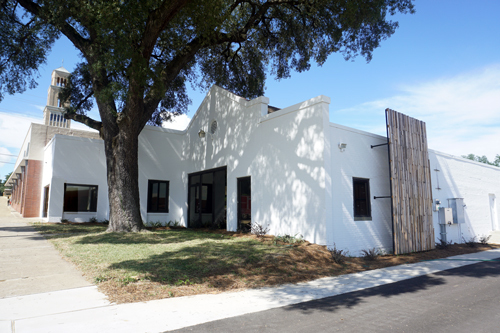 Two story, 4,954 square foot office space located in the Historic District across from Seville Square. Seventeen parking spaces on site. Formerly the law offices of Litvak, Beasley, Wilson and Ball. Read more about 226 E. Government St.
4,164 square foot Paisano's restaurant located on the interior lot. Read more about 3904 W Navy Blvd. 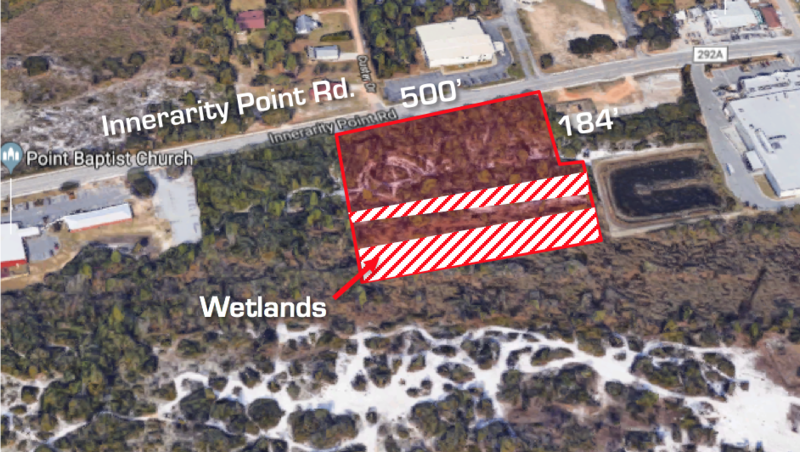 500 feet of frontage on Innerarity Point Road 1/4 mile from lighted intersection at Perdido Key Drive. Nearby amenities include Perdido Key Beach, Hub Stacey’s at the Point, Galvez Boat Landing, Publix Shopping Center, and CVS Pharmacy. Great potential for multifamily or commercial uses. Read more about 13671 Innerarity Point Rd. 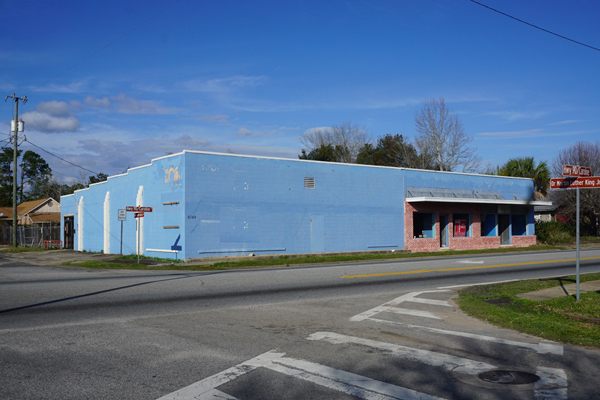 10,016 SF warehouse/office/retail space located at corner of Dr. Martin Luther King Jr. Drive and Caroline Street. Zoned RC-1, which, according to the City of Milton Code of Ordinances, provides for a variety of commercial uses. 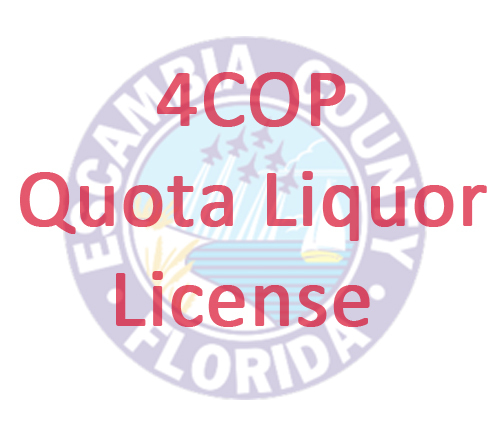 Property lies within a Federal Government Certified Florida Opportunity Zone. 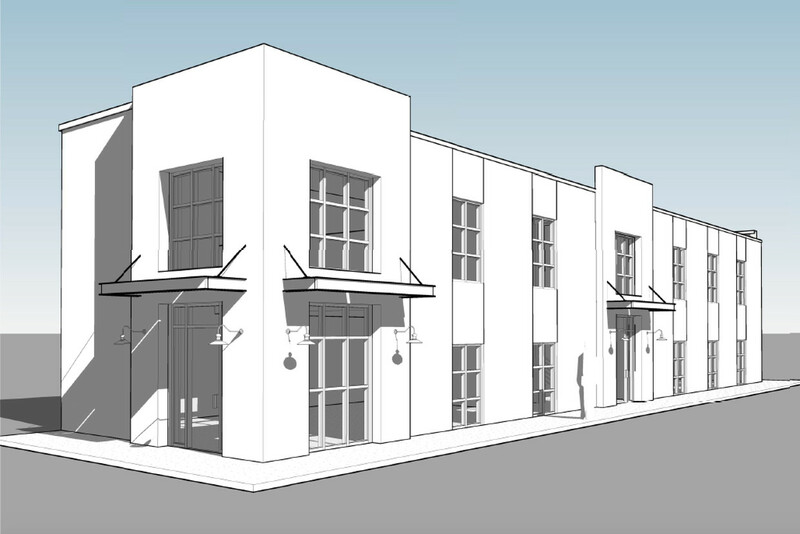 Read more about 6780 Caroline St.
Commercial space in downtown Pensacola located just off Palafox Street. Over 20’ ceiling height so approximately 1,000 SF of space could be added by installing a mezzanine level in the building. 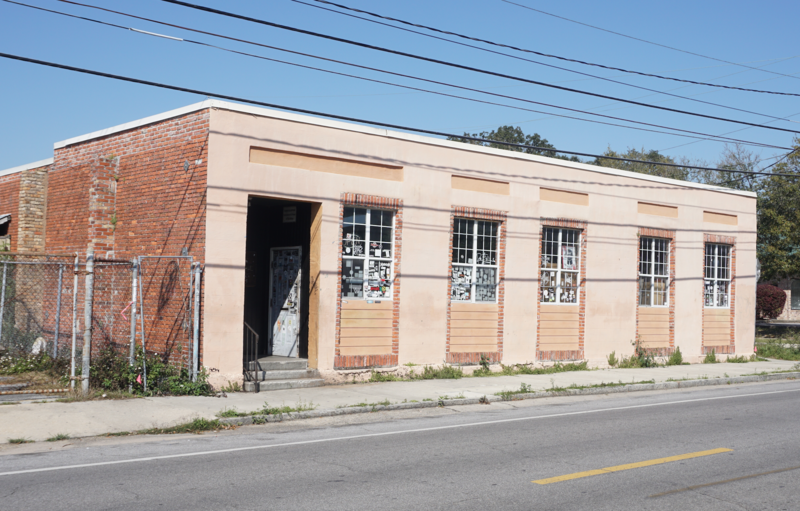 The space is currently 1,923 SF and is being offered “As Is” for $250,000. The space is also available for lease. Spaces of 1,355 SF,1,570 SF or 2,925 SF can be built to suit. Read more about 20 E. Belmont St.
Former YMCA building available for lease. Open floor plan with one private office. Great for retail, restaurant, office, church, etc. 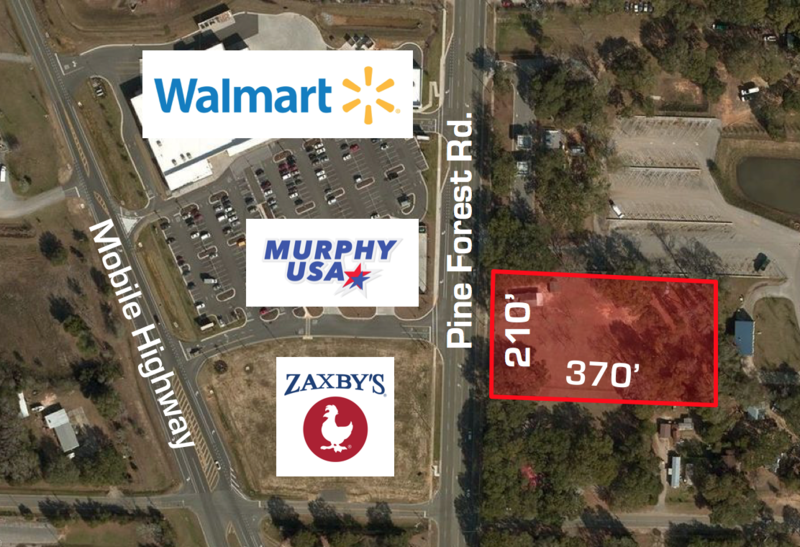 Commercially zoned (com) land on 1.78 acres across from newly developed Walmart Neighborhood Market. Across from Walmart Neighborhood Market, Murphy's USA service station, and Zaxby's restaurant. Two story brick building, built in 1938. Currently operating as Jacqueline Harris Preparatory Academy, a public charter school, since 2003. Located in the heart of East Hill, one of Pensacola's most desirable neighborhoods. 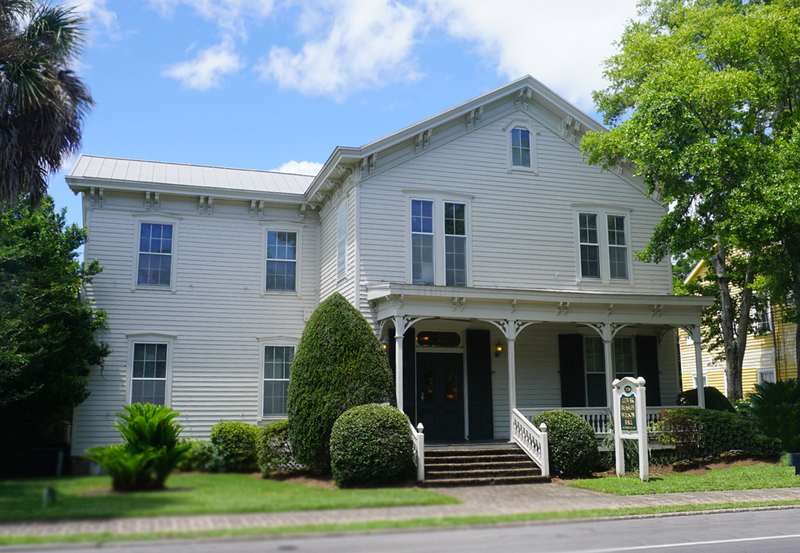 The property is an entire City block, covering 2.41 acres. Zoning is R-1AA. Searching for a tenant to sublease through October 30, 2023. The school has identified an alternate location. 7.74 Acres on Garcon Point Rd. 7.74 acres on Garcon Point Road north of Interstate 10. Additional 2.07 acres facing interstate also available for $121,500, for a total of 9.81 acres. 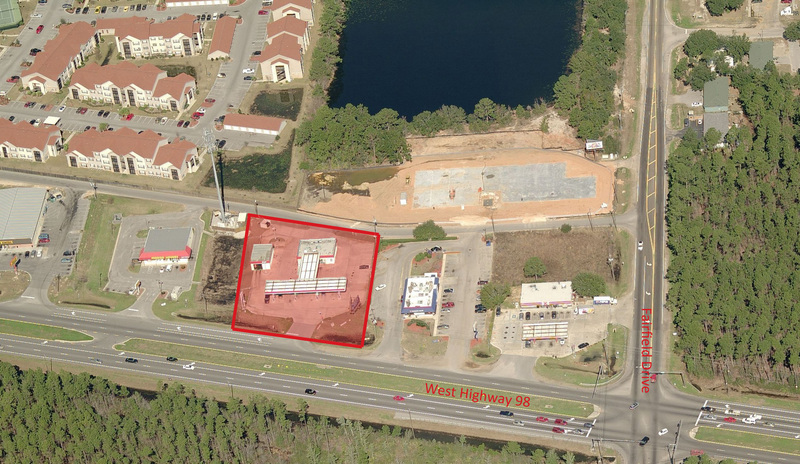 Parcel is adjacent to Circle K.
Property can be subdivided, call agent for details. Ideal for retail, restaurant, hospitality or multifamily development. 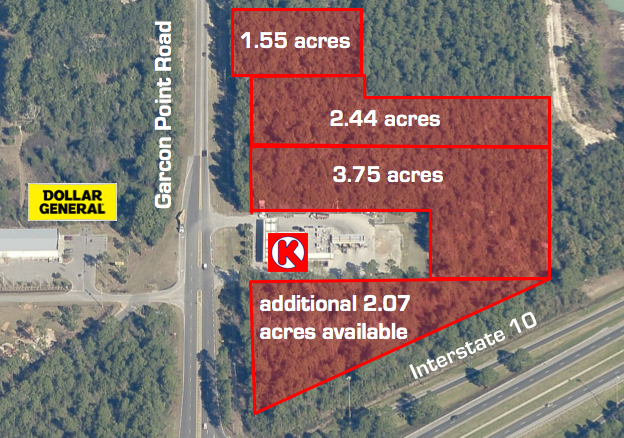 Read more about 7.74 Acres on Garcon Point Rd. 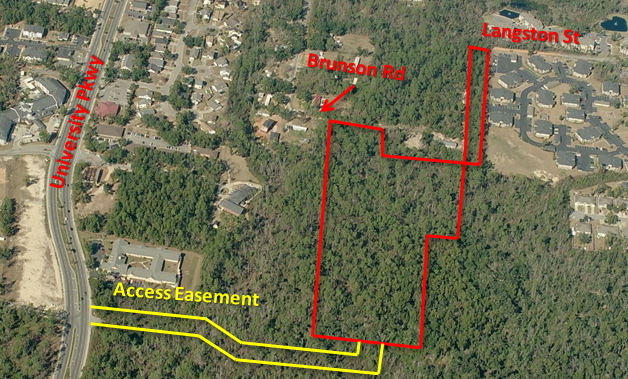 Access easement from University Parkway as well as access from Nine Mile Road via Brunson Road. 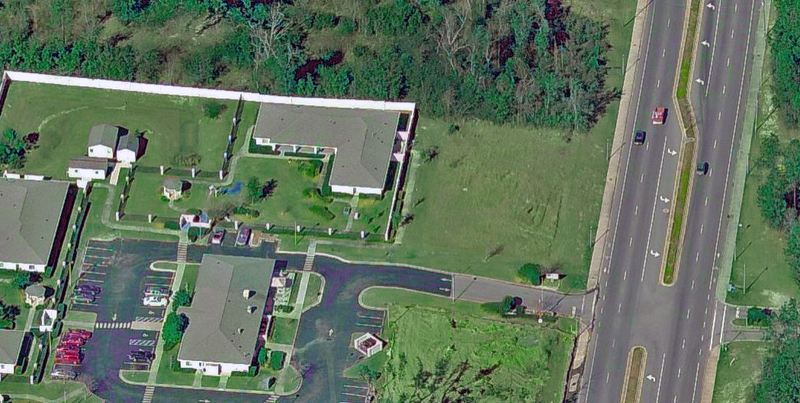 Property is zoned both HC-LI and HDMU. This is a high visibility location across from University Town Plaza. 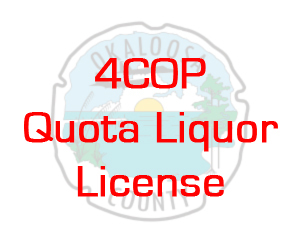 Escambia County 4COP Liquor License for sale. 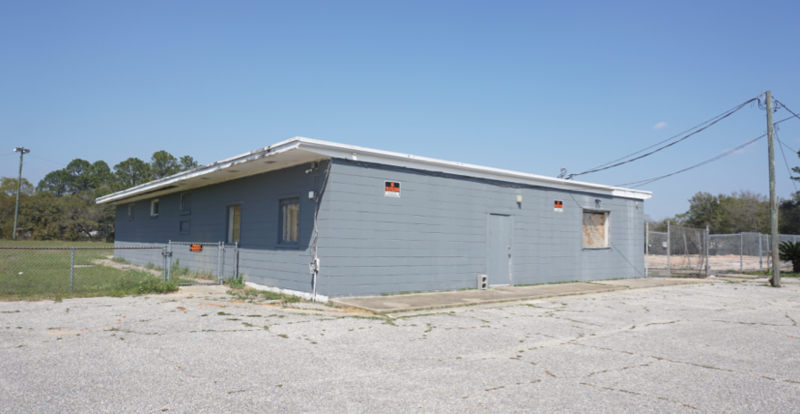 Medical Office Building available for lease is to be built on a currently vacant parcel near the intersection of University Parkway and Nine Mile Road. Located approximately 100 yards South of Panera Bread. The parcel only is also available for $165,000. High visibility location on Hwy 98, just West of Fairfield Drive. 2,000 cars daily. Access road at rear leads to Fairfield Drive. $995,000, Also available For Lease at $11,000/month. 24 lanes, water/sewer for RV on site. Easily converted to a climate-controlled warehouse or office. Short sale, encouraging all offers. High Visibility corner located .6 of a mile North of I-10 exit on Avalon Boulevard. Approximately 120 parking spaces on site.